So I am back from the dead and trying to be active on my blog again. Had to take a few month off to deal with some personal affairs, but it's all good now. 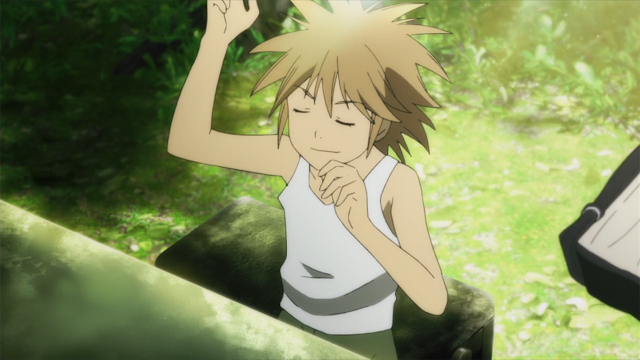 I'll be doing another episodic review series from the batch of spring 2018 anime, this time on Piano no Mori. I have decided to go forward with reviewing this because I am a "pianist" myself after my parents invested thousands for me to learn the instrument, so why not follow an anime that is based on piano playing.